New Orleans Charter Schools–A Model or a Cautionary Tale? And please stay tuned for some follow-up posts on the subject. 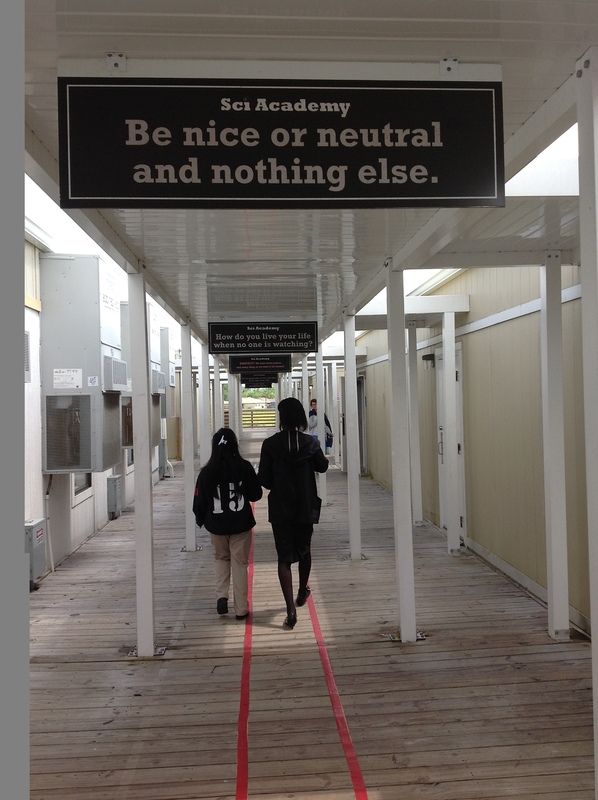 1 Response to New Orleans Charter Schools–A Model or a Cautionary Tale? As soon as every student was put in a box and expected to perform and behave identically, it was doomed to long term failure for a major part of the school population. Controlling behavior with rigidity is PRISON tactics, not educational best practices.